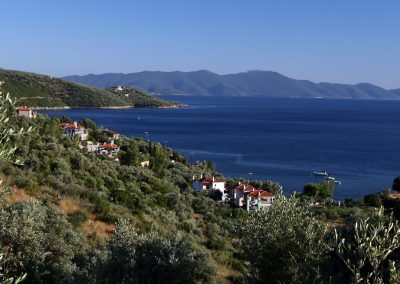 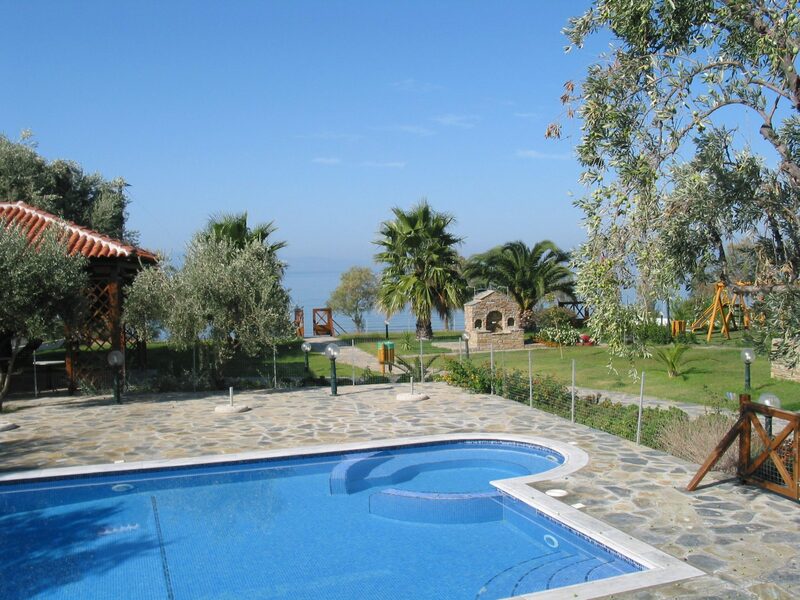 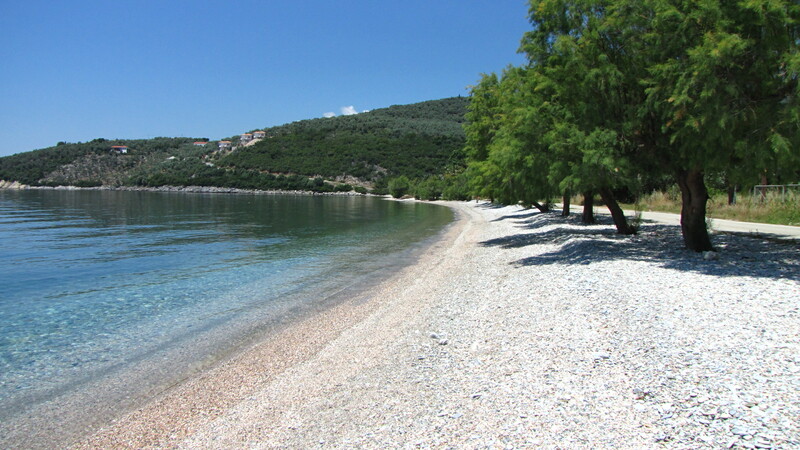 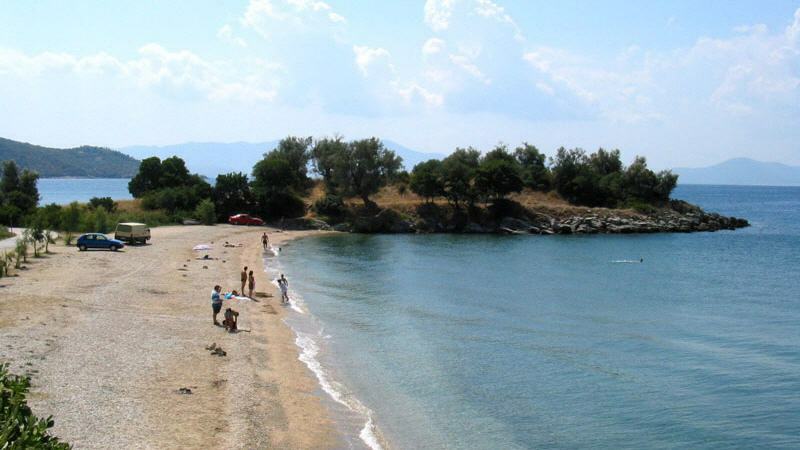 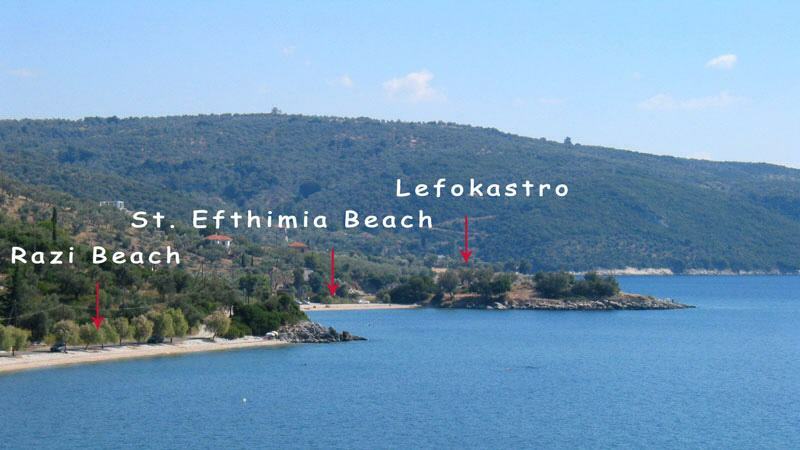 Lefokastro is located in South Pelion, just 55 minutes from Volos and 9 km. 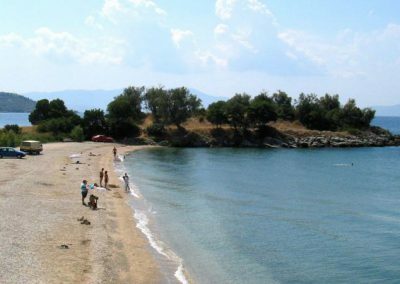 from Argalasti. 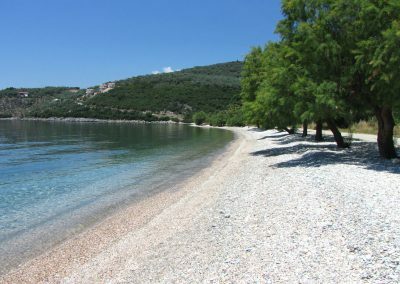 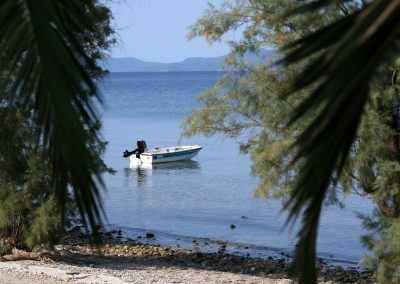 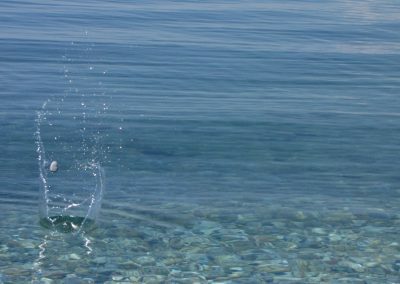 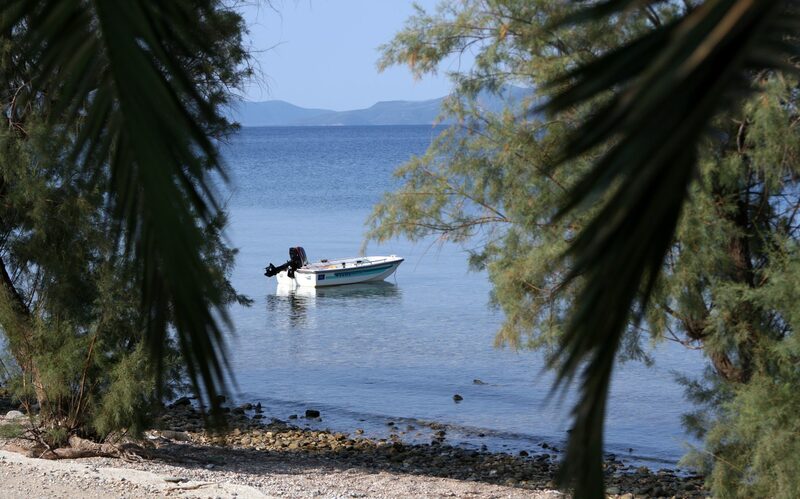 Our summer vacation rentals are located between Lefokastro and Afissos right in front of the quiet beach of Razi with crystal clear waters. 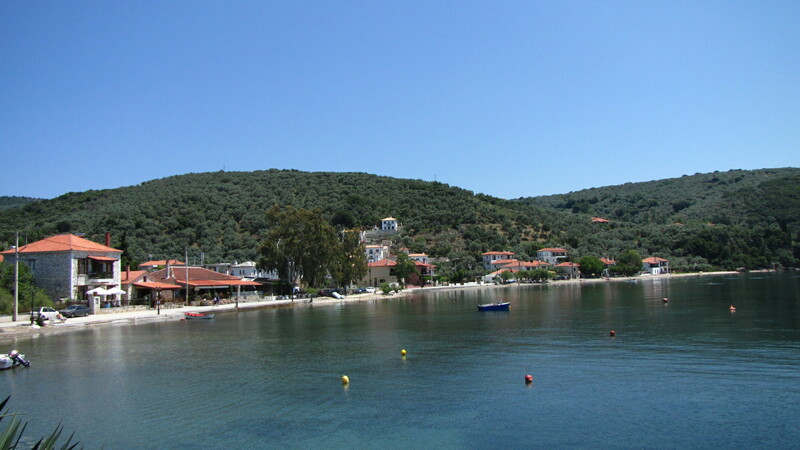 Afissos and Lefokastro center are only a 5-minute drive away, but it is also easy to reach on foot. 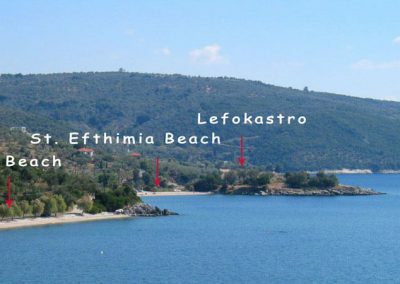 The distance of our vacation rentals from Lefokastro settlement is about 900 m and from Afissos (Ambovos beach) 700m. 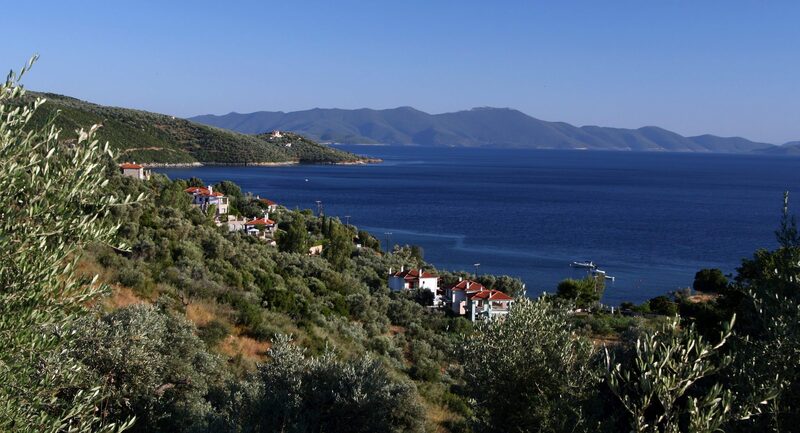 For your daily shopping we recommend Argalasti, which is a bigger village and has taverns, cafes, pharmacy, health center, post office, bakery, grocery stores, ATM and every Saturday takes place the public market with a lot of traditional products from the area. 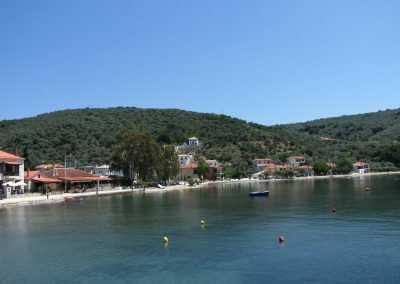 At Afissos, which you can reach also on foot or by car, you will also find taverns, restaurants, cafes and mini markets. 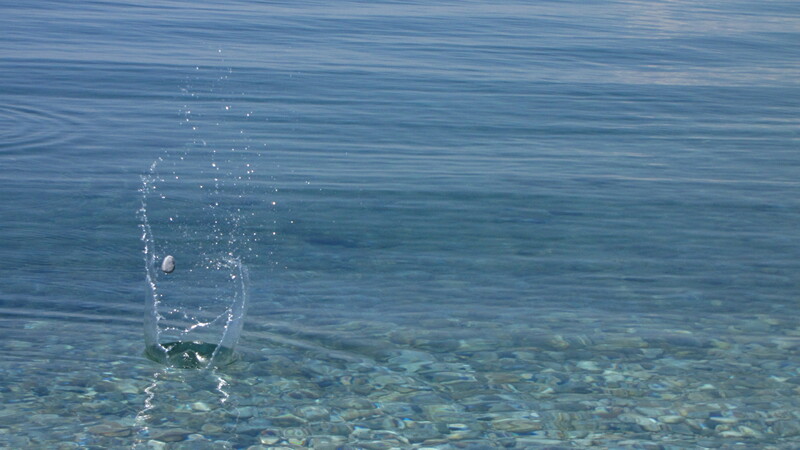 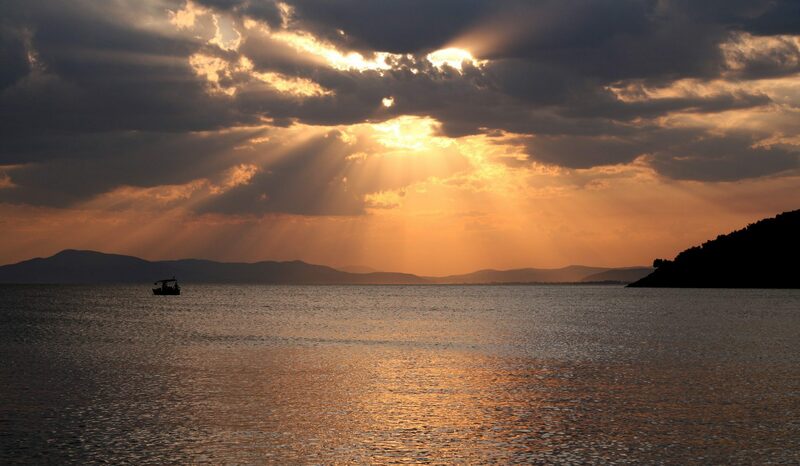 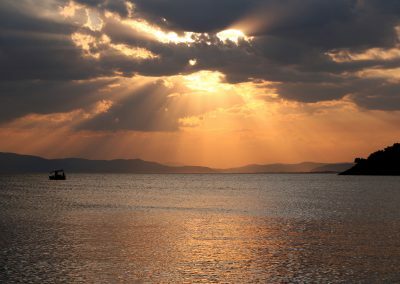 In Afissos there is also the possibility of water sports. 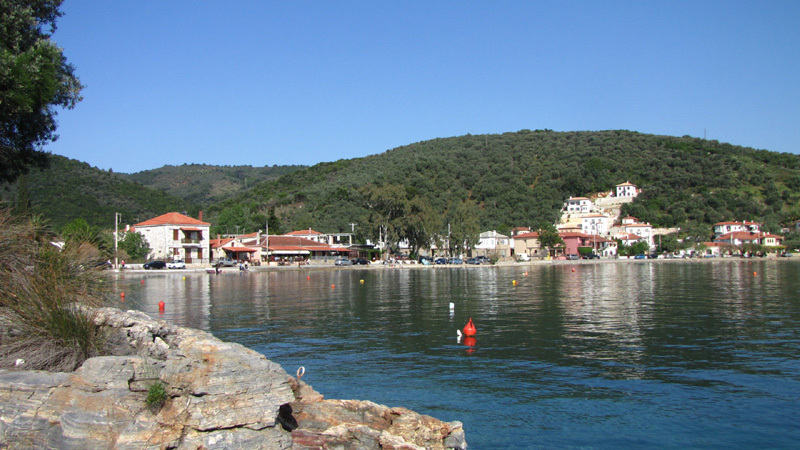 There is at the moment one tavern in Lefokastro that offers delicious food.